Want to learn how to analyze a film? 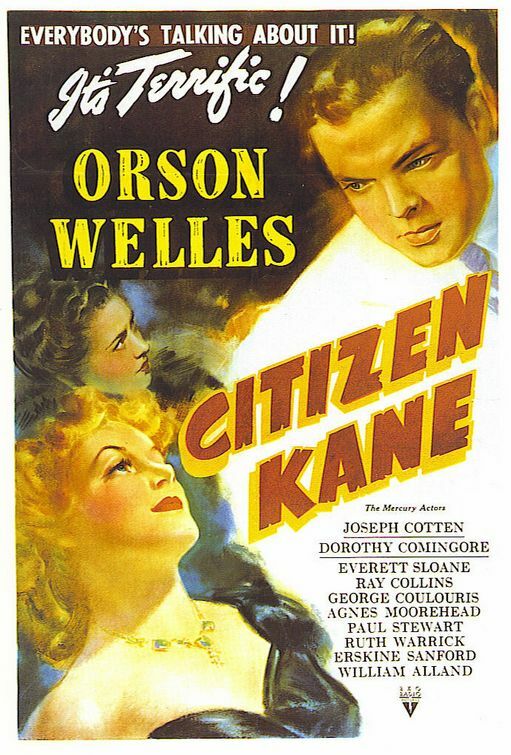 Ever wondered what the "big deal" was about Citizen Kane? The evening will start with a brief discussion about the background and making of the film. Then we will screen the film in FilmBar’s beautiful and comfortable auditorium. Think of it as a “living room book club” for film fans! During the film, live commentary will be provided, giving you insights into the filmmaking process and some guidance on how to "read" a film creatively. After the film, we can discuss what we've learned and debate if it lives up to its "greatest film" reputation (and even discuss what that designation means in the subjective world of creative art).